Some of the excitement this weekend takes place across state lines as the annual Eau Claire Jazz Festival welcomes hometown hero Geoffrey Keezer and Brazilian trumpeter Claudio Roditi, but there’s plenty of hot competition right here, with the multi-set 60th birthday party for avant garde leader John Zorn at the Walker, Happy Apple on a rare weekend gig at the Icehouse, and “the Legend” Billy Holloman back “home” at the Artists Quarter. And the week starts off with a double dose of guitar magic with John Scofield’s Hollow Body Band with special guest Mike Stern at the Dakota. Friday-Saturday, April 5-6. For years, Billy Holloman led the Tuesday Night Band in its weekly residency at the Artists Quarter, a gig that became a natural hang for area students as well as B-3 organ fans. The gig continued without Holloman as “Downtown” Bill Brown took over the B-3, but finally the weekly schedule burned out and we eagerly await reunion nights. But this is a reunion on a grand scale as “the Legend” himself returns for a B-3 weekend. Just to make your choices more difficult, this weekend is also the first local gig in a while for Happy Apple, as Mike Lewis, Erik Fratzke and Dave King are among the busiest musicians in town. Hosted by the very hip Icehouse, this show is definitely for night owls, starting at 11 pm….. which means you can come over after the first set at the AQ or wherever else. Or start your evening at the Icehouse with dinner hour sets from Phil Aaron and Gordy Johnson (Friday) or Bryan Nichols and Brandon Wozniak (Saturday) and just hang out for the late show. Happy Apple can take you just about anywhere on the sonic planet, so be ready with ears on full alert. One of the longest running jazz festivals in the Midwest, the Eau Claire Jazz Festival gets underway with clinics and master classes Friday afternoon, with the first of two headliner concerts lauching at 7:30 at Memorial High School with an opening set from the Twin Cities-based, Eau Claire connected Triosé (Vinnie Rose, Jeremy Boettcher, Adrian Suarez). 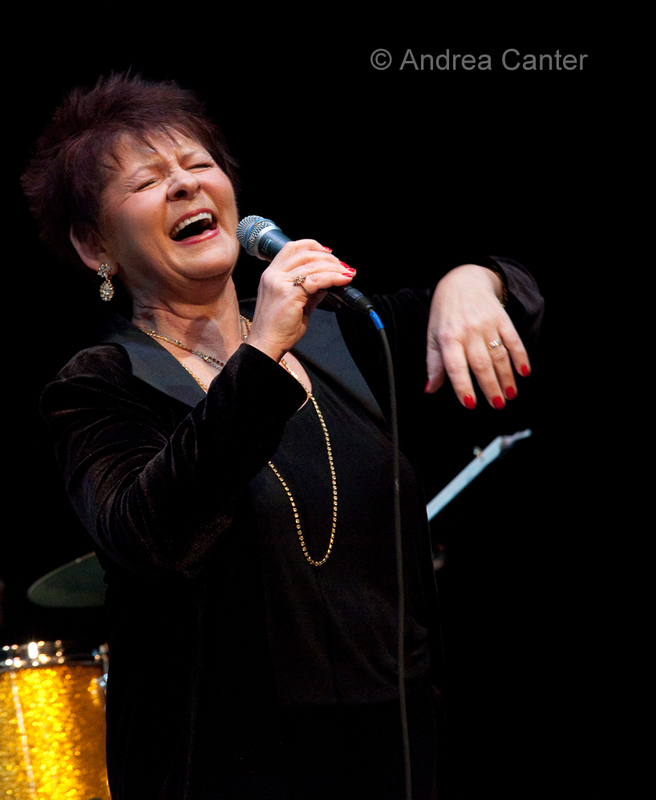 They will be followed by the headliners themselves, pianist and Eau Claire native Geoffrey Keezer and Brazilian trumpeter Claudio Roditi, both appearing with the award-winning UW-EC Jazz Ensemble I led by Robert Baca. A lot of current Twin Cities jazz artists are graduates of this program. Keezer will be performing in partnership with Eau Claire author Michael Perry on the new composition, "Old Guys Surrender the Jukebox." 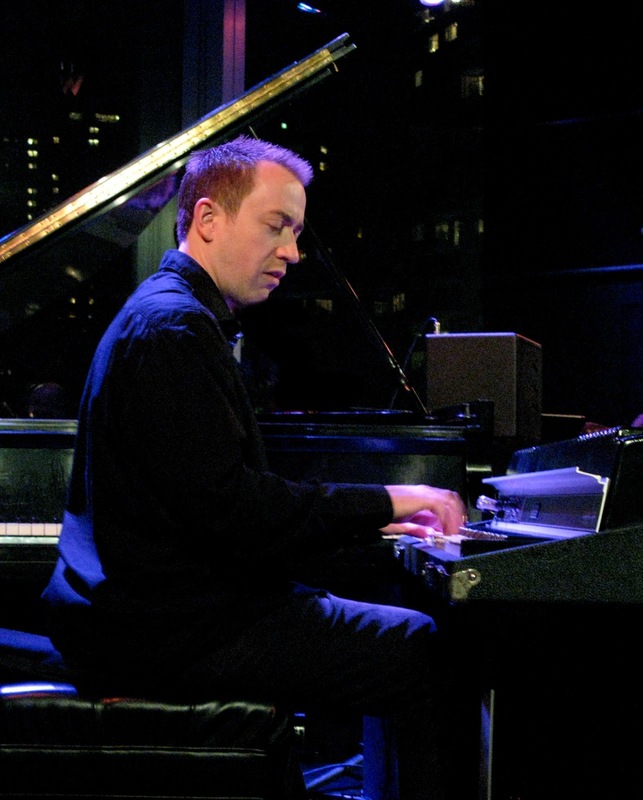 With Keezer on piano and the UW-EC Jazz Ensemble I playing the score, Perry will provide the narration for this work, written especially for the Eau Claire Jazz Festival. Keezer and Roditi will be back with Jazz I on Saturday night when the student ensemble Malonious Thunk opens the evening at 7 pm. 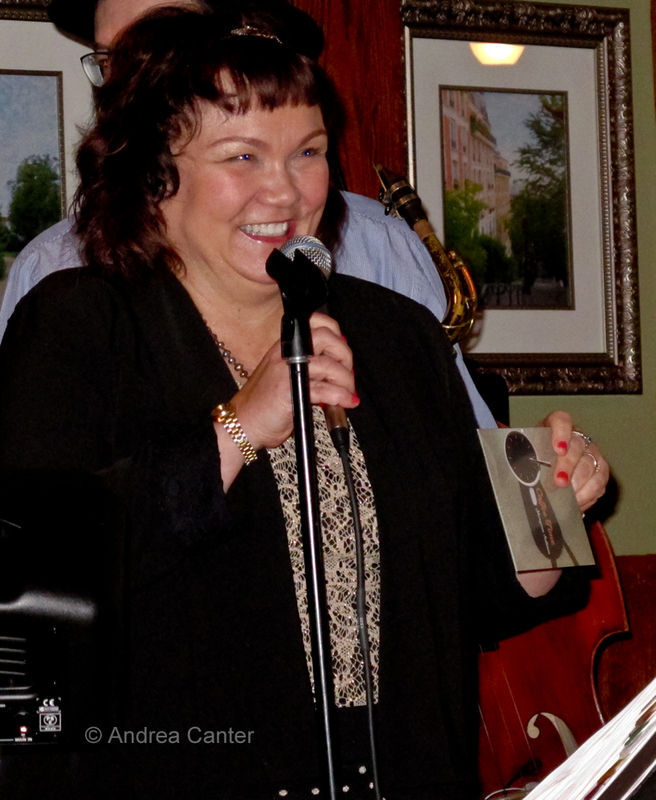 There will be music up and down Barstow Street after hours both nights. Eau Claire is a mere 90 minutes from the heart of the Twin Cities. Saturday, April 6. Eclectic and innovative performer/composer/producer John Zorn turns 60 in 2013 and he’s bringing a traveling birthday party to the Walker (McGuire Theater) on Saturday. The festivities start with a “talk” at 3 pm, followed by three sets featuring various combinations of collaborators (at 4, 7 and 10 pm) that include Joey Baron, Marc Ribot, Kenny Wollesen, John Medeski and Erik Friedlander among illustrious others. And if you still have some energy left after the third set, you can go across the street to St. Mark’s and hear Zorn in a midnight organ recital. Sunday, April 7. It’s just one big weekend at the Icehouse! Tonight, master trombonist Steve Davis makes a rare appearance in the Twin Cities, hanging with the James Buckley Trio and more. 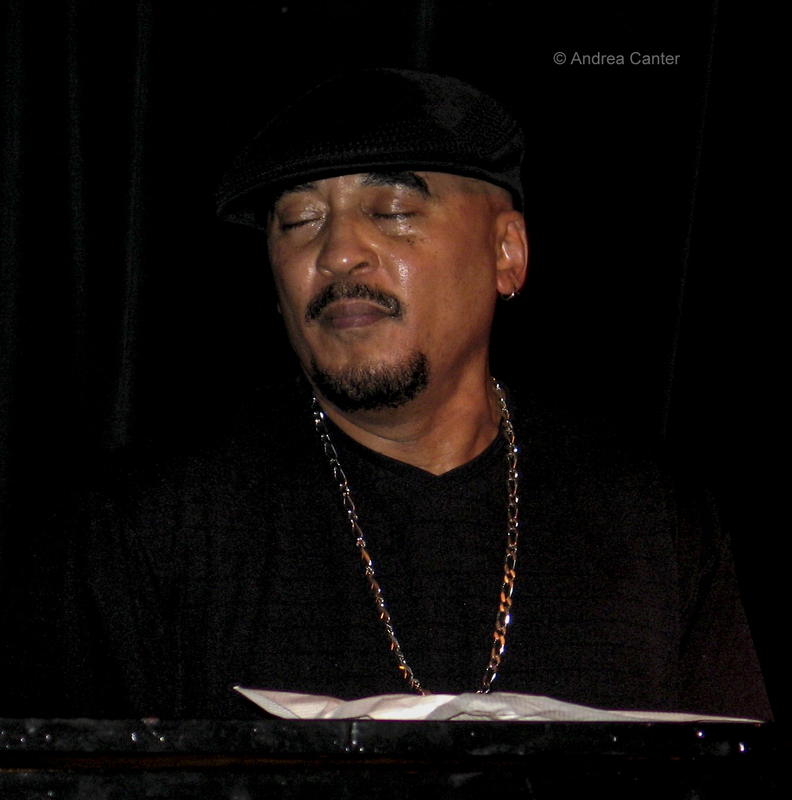 Davis built his reputation in bands led by Art Blakey and Jackie McLean; he was a member of Chick Corea’s Origin and has been a long-time member of One for All. He’s here for two sets at the Icehouse, the first with the James Buckley Trio, the second set more of a free-for-all with Steve’s cousin Jon and a variety of local luminaries. Monday, April 8. 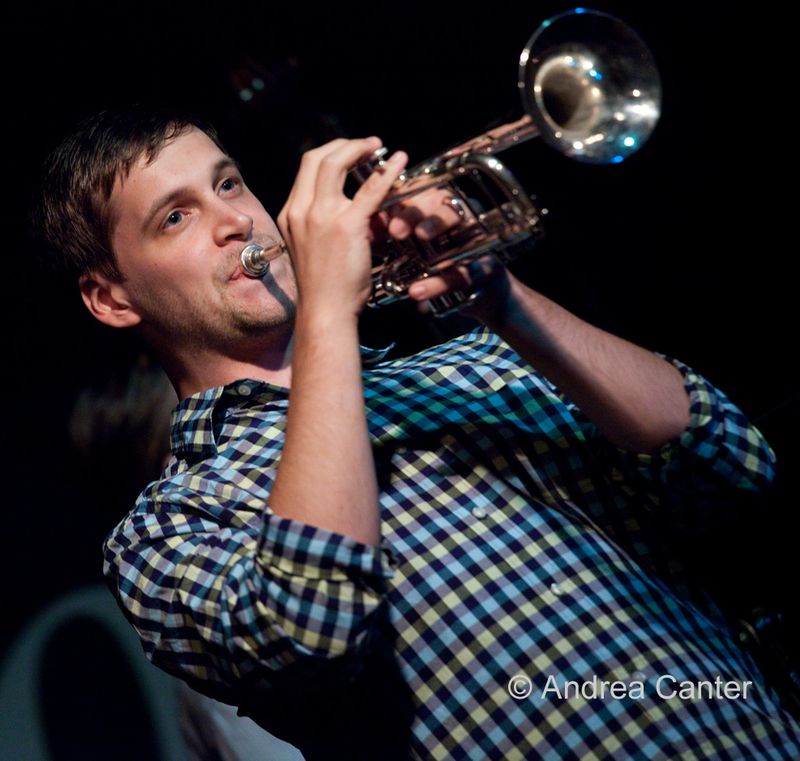 New York-based trumpeter John Raymond is taking full advantage of his Midwest “vacation.” After a live recording with the band of fellow UW-EC grads, Triosé, at the Artists Quarter last week, and clinics at the Eau Claire Jazz Festival over the weekend, Raymond shares a double bill tonight with Fat Kid Wednesdays at the Icehouse, part of JT’s Jazz Implosion series. Fat Kids offer their inventive explorations in the first set; Raymond teams up with Bryan Nichols, Vinnie Rose, Jeremy Boettcher and Miguel Hurtado for round two. $7 cover for 8 top-notch musicians and two bands. Pretty cool! Monday-Tuesday, April 8-9. 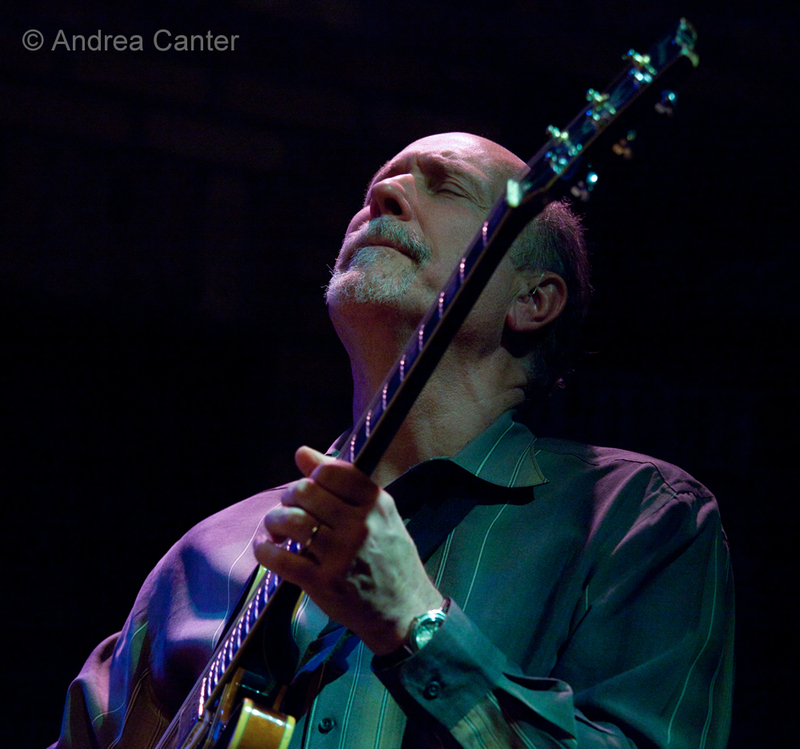 Guitar legend John Scofield has been coming to the Twin Cities frequently in the past few years, and each time he has another ensemble in tow, from his New Orleans-funky Piety Street Band to his ballads quartet and long-standing trio. Now Scofield returns to the Dakota with his new Hollow Body Band, assembled to help focus attention on the many sonic possibilities of acoustic guitar. 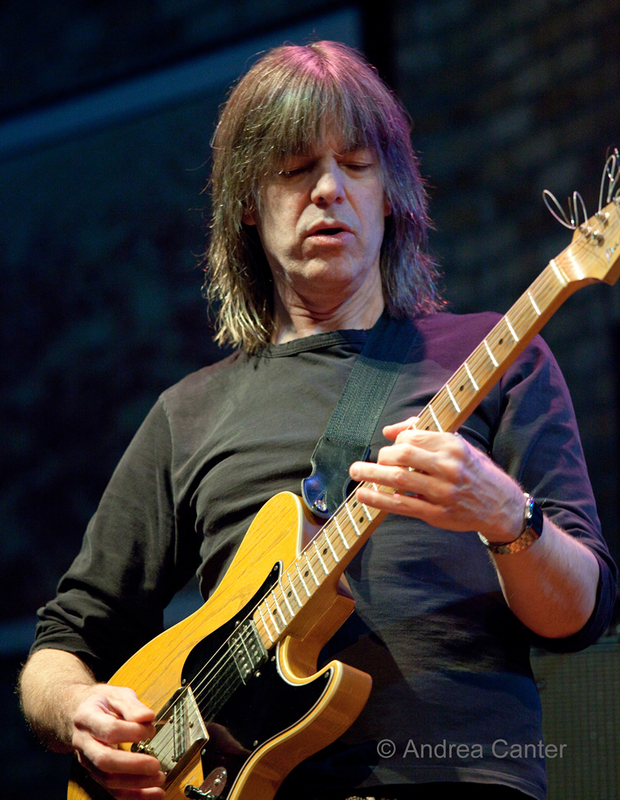 In addition to stellar cohorts bassist Ben Street and drummer Bill Stewart, the band includes special guest, another guitar monster, Mike Stern. 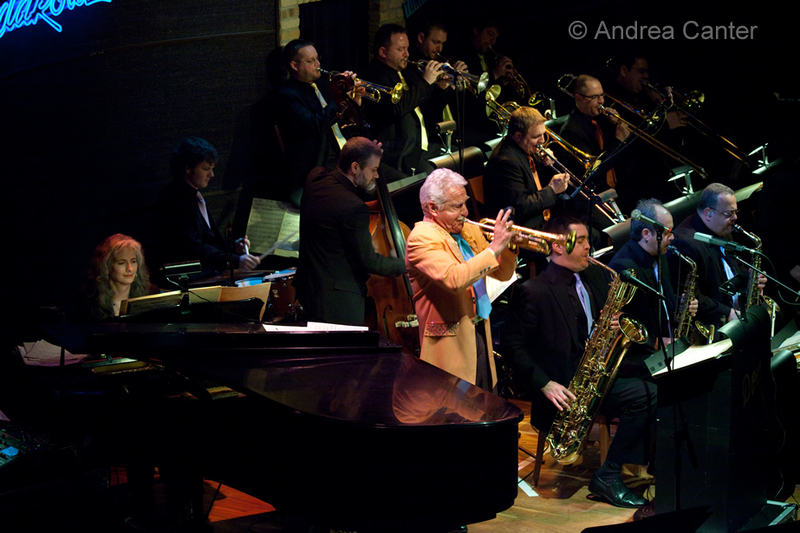 Stern too has been in the Twin Cities recently, starring with the JazzMN Orchestra, Four Generations of Miles, and just a few weeks ago with the UW-River Falls ensemble. Can’t get too much from either of these great guitarists. Wednesday, April 10. 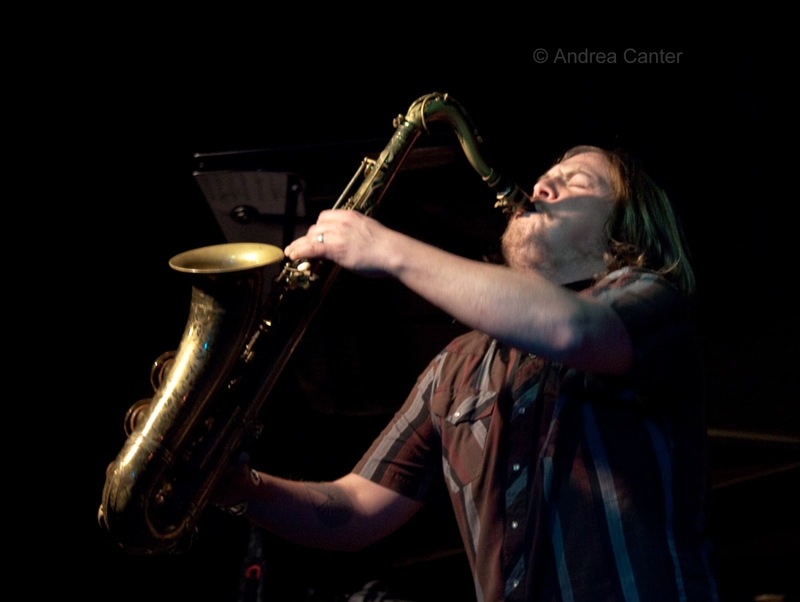 It’s the second Wednesday of the month, meaning another round of Chris Bates “Magica Improvisado” series at Jazz Central. 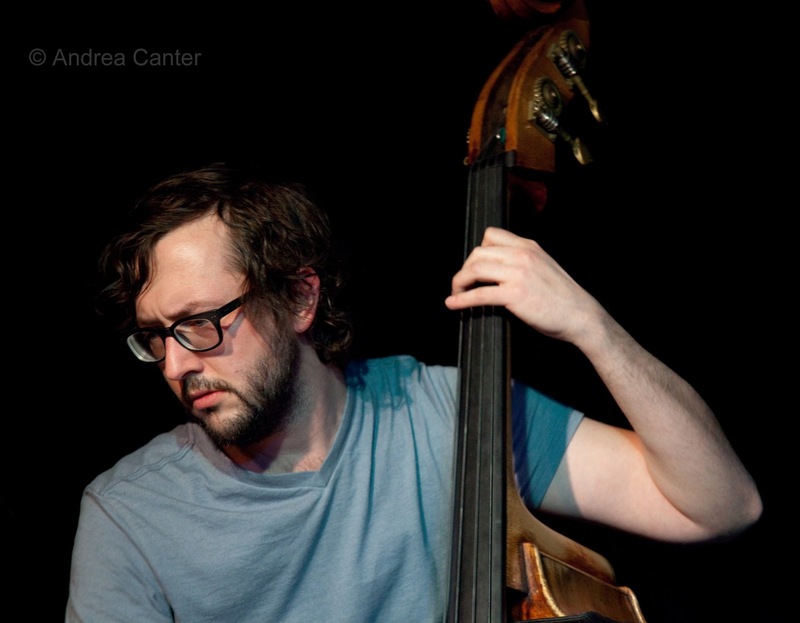 The improvisational music series continues tonight with the Enormous Quartet, featuring Bates on bass, Chris Thomson on sax, Park Evans on guitar and Joey Van Phillips on drums. Anything can happen with this band. Thursday, April 11. 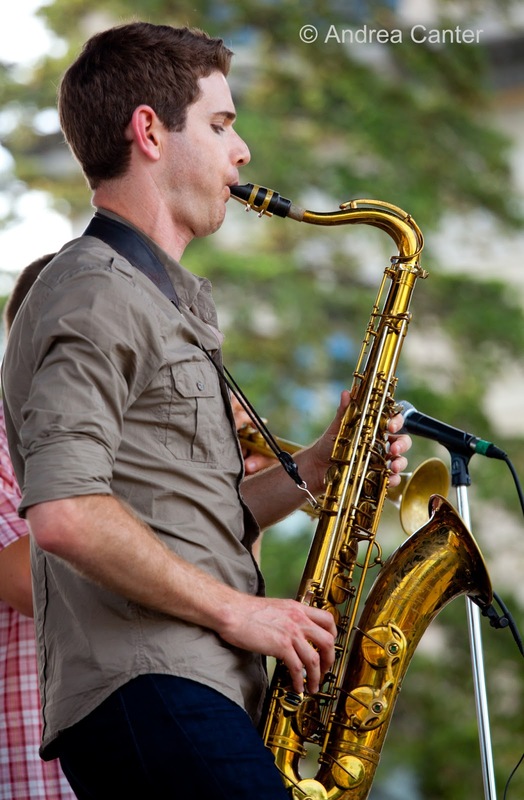 A rare weeknight of Jazz at Studio Z as Kneebody’s saxman Ben Wendel is in town, and joining up with some local gladiators—guitarist Zacc Harris, keyboardist Brian Ziemniak, bassist Graydon Peterson and drummer Pete Hennig. The Grammy-nominated Wendel also plays bassoon and piano, and is releasing an exciting duo recording with pianist Dan Tepfer on Sunnyside this spring. This is a great opportunity to hear one of the legends-in-the-making.